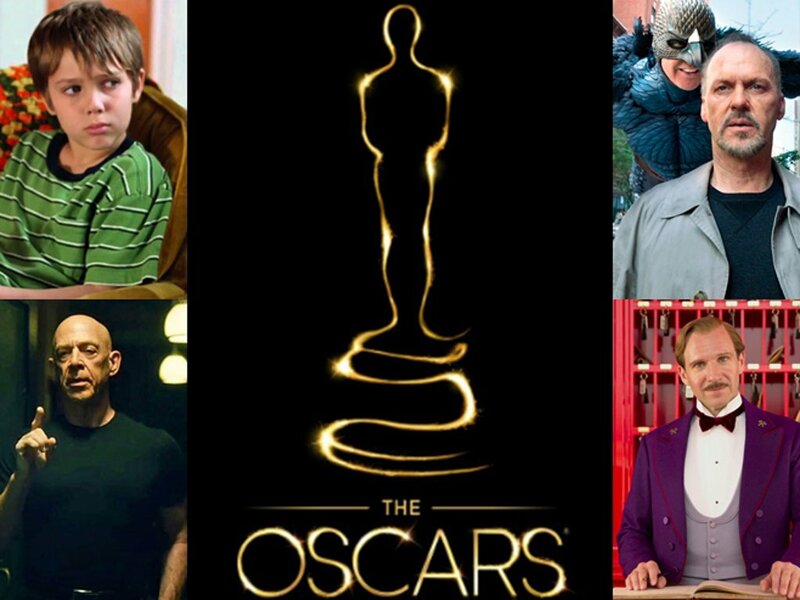 Why did these movies not get nominated? 2014 is now gone and award season is here to wrap it up. After the Golden Globes, the season is now reaching its peak with the announcement of the Oscar nominations of 2015, which has certainly managed to distinguish the choices of the Academy from the Hollywood Foreign Press Association. 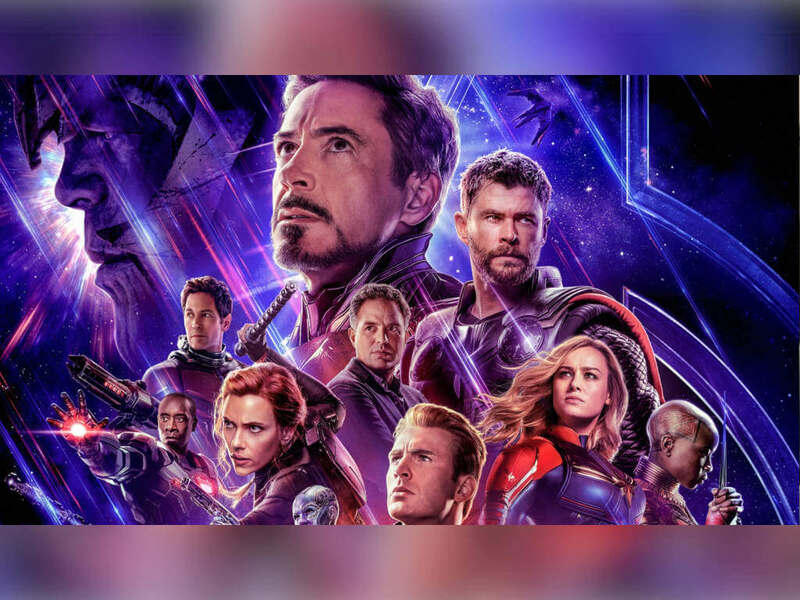 As always, some of the names that were announced by Chris Pine, J.J. Abrams, Alfonso Cuaron and Academy president Cheryl Boone Issacs were as shocking (especially for that 'poop'y slip-up), as those that were not mentioned when they were expected, which just goes to show how much the opinions of non-voting members really matters in these award ceremonies. 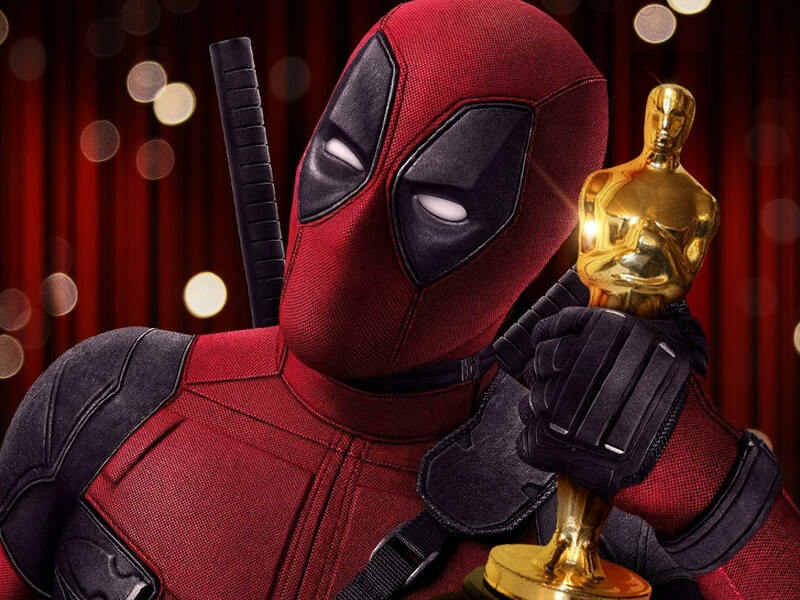 While the most we can do is whine and wail (not that they would listen to anyone), we thought that it would be more productive to remind you of the movies and achievements that were overlooked by the Academy, so that they won't be forgotten by your hearts (and maybe rewatch them again). Marvel had two movies nominated in this category and it is strange knowing that the Academy did not give the same honour to WETA, which only had "Dawn of the Planet of the Apes". Not that it was going to be a big contest when you have the visual juggernaut that is "Interstellar" also vying for this golden statuette, but consider us a little surprised that the fanciest installment of the trilogy was not given a chance to bookend the Oscars in Peter Jackson's closet. It was either that or we are at least glad that "Transformers: Age of Extinction" gets stuck with only the Razzies. Not much to complain about the nominations in this technical category, except that the slot for "Birdman" seemed obligatory for it to be entitled in the Best Picture race. If that place was given to another, we would have thought that another war movie like David Ayer's "Fury" would have easily rolled in. 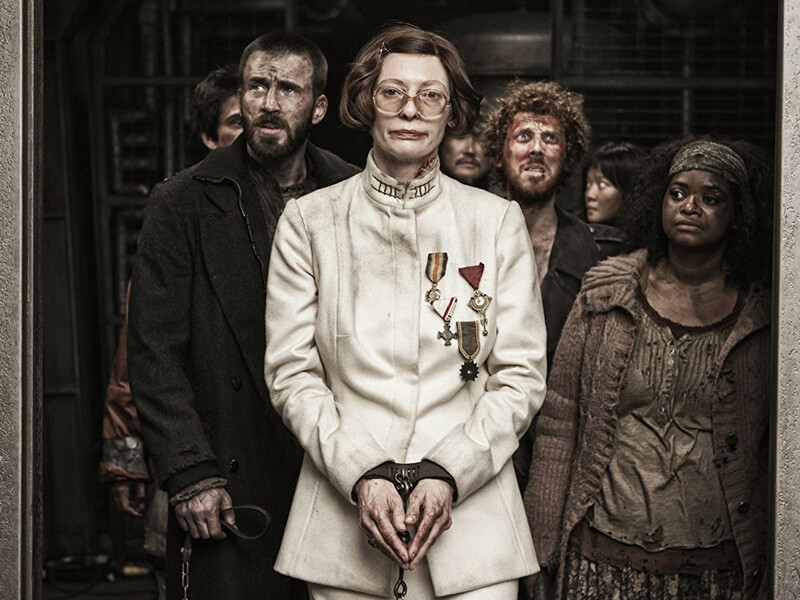 While the nominations for this category are fair, we think that the Academy had all but forgotten about "Snowpiercer", where it did a tremendous job of differentiating each section of the train as it's own class. If "The Grand Budapest Hotel" was going to win it, we would have liked to see it won over "Snowpiercer" than "The Imitation Game", which could use one nomination less. The Snubbed: Bradford Young for "Selma" or "A Most Violent Year"
This year's contest for the Best Cinematography is a very narrowed list out of some many beautifully shot titles that were made last year. The easiest one to spot would be Hoyte Van Hoytema's stellar job for "Interstellar", but the one that we believe deserved more recognition is Bradford Young who lensed not just one, but two titles that should have assured him a spot in this category. 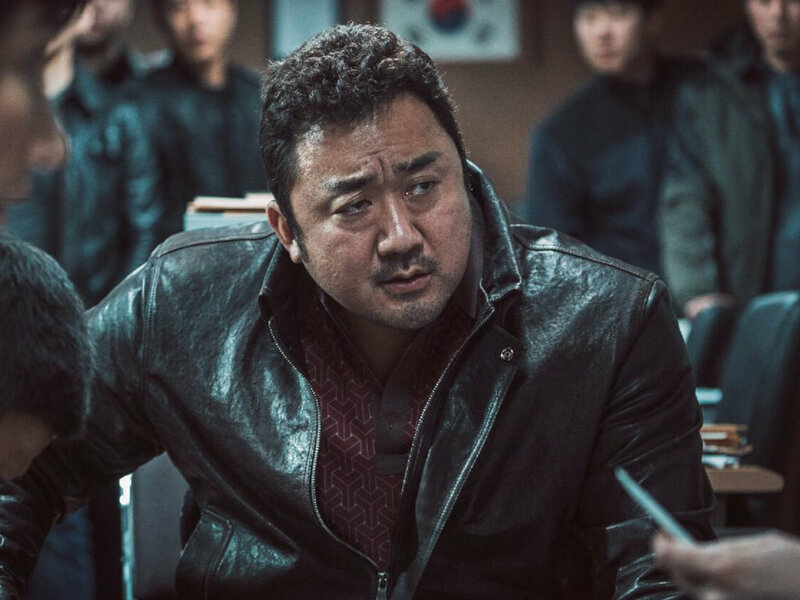 However, Young's work for either "Selma" or "A Most Violent Year" isn't the only ones being snubbed as both movies had an almost absent showing in the nominations list, which is another level of shame entirely. The Academy didn't think it was alright to let previous Oscar winners Atticus Rose and Trent Reznor have another go for "Gone Girl" or spare one for James Newton Howard's "Nightcrawler", but thought that it was alright for Alexandre Desplat to have two nominations. Fine, we get it. Someone ought to make an internet meme for this. 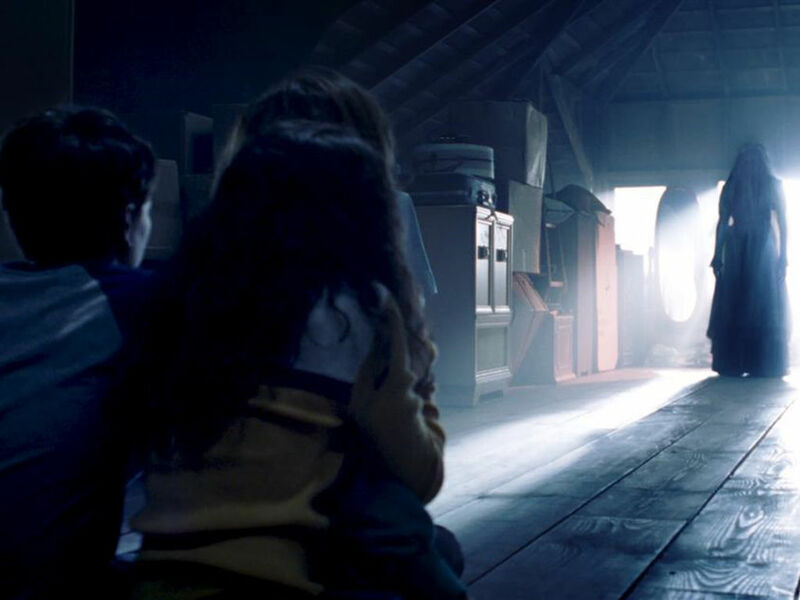 The Snubbed: "Yellow Flicker Beat" from "The Hunger Games: Mockingjay Part 1" or "The Dancing and the Dreaming" from "How to Train Your Dragon 2"
It is strange that even musical "Into the Woods" did not even manage to get one song in to be nominated, but our vote wouldn't have gone to "No One is Alone" either. 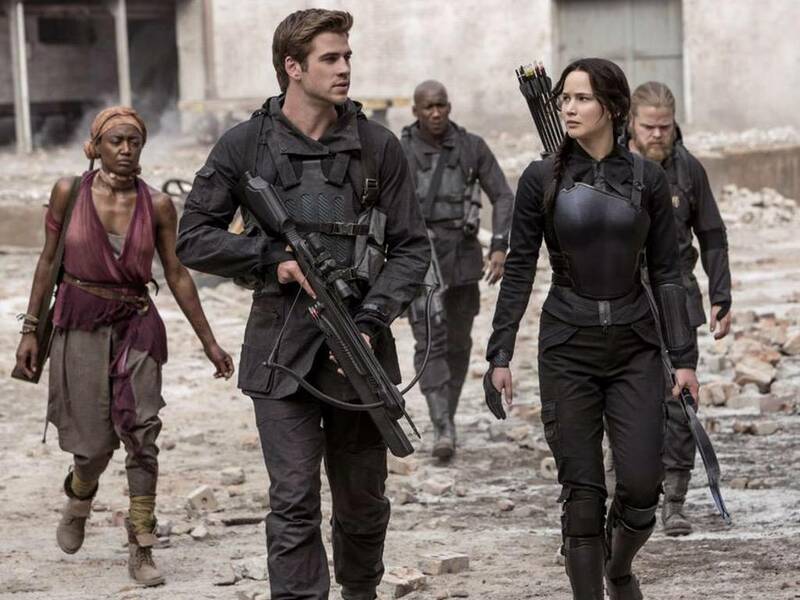 That honour would go to give a consolation to "The Hunger Games: Mockingjay Part 1" which does not have any nominations. 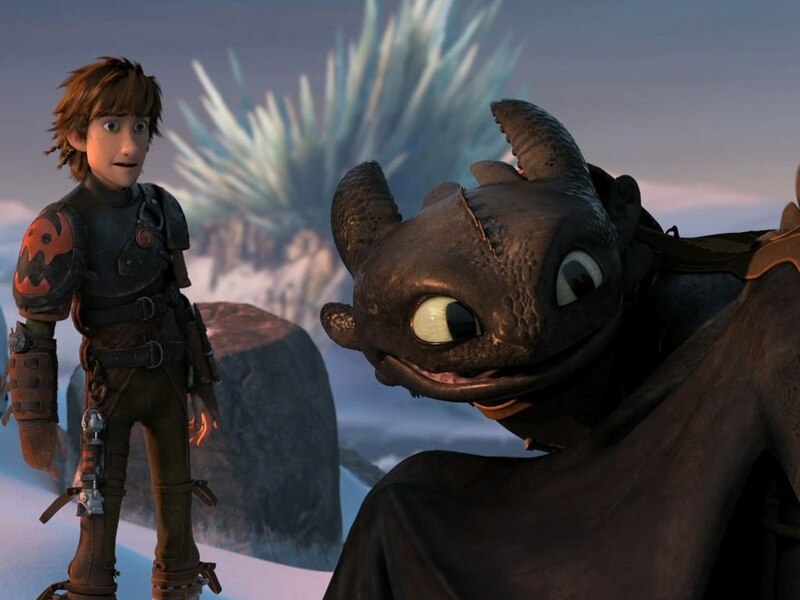 If the Academy didn't share the same thoughts as the Golden Globes about Lorde's "Yellow Flicker Beat", then we wondered if their stone cold hearts did not melt to the most romantic viking song of "The Dancing and the Dreaming" in "How to Train Your Dragon 2". While we do not take away an ounce of respect for "Birdman" cinematographer Emmanuel Lubezki to deserve his nomination for the highly contested award in his craft, his masterful long takes is an illusion that is weaved by the just as well-honed craftsmanship of its editors Douglas Crise and Stephen Mirrione. 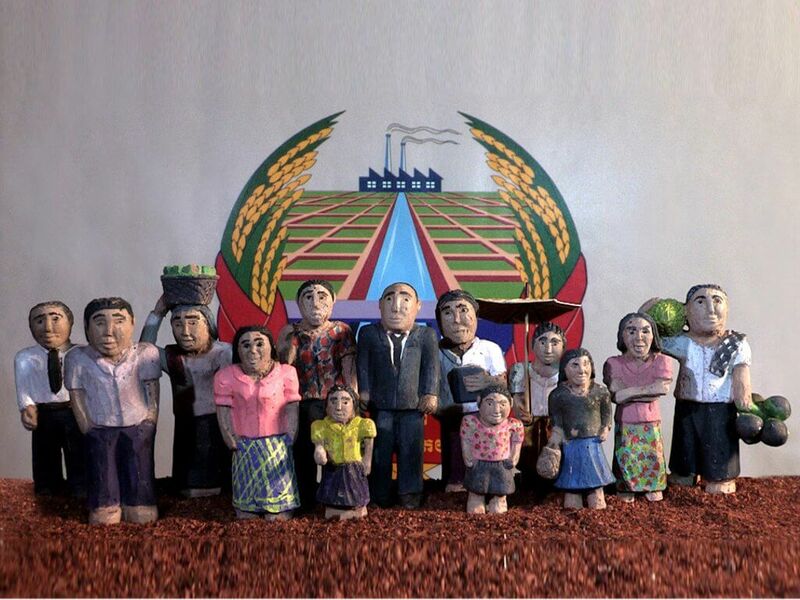 For its non-intrusiveness, we think it deserves more recognition than "American Sniper". The Snubbed: "The LEGO Movie"
Being the earlier release than any of the nominees, "The LEGO Movie" had blown away preconceived notions that it was going to be a gimmicky toy commercial that didn't have a clever script or wonderful spirit. Phil Lord and Chris Miller certainly knew how to have fun, and made it fun for everyone else, except for the serious grunts in the Academy. Still, even in a year without Pixar entering the fray, "The LEGO Movie" had only preceded what was going to be a good year for animations that deserved to be here, and its snubbing from the Oscars was probably because it didn't have the track record compared to the old names of this club. Then again, so has "The Book of Life". It is indeed strange that for their love of movies about Hollywood, the worship of its processes and the pride of its legacy, that the Academy has not given any of these to one of its own. Already snubbed by the Academy 20 years ago for "Hoop Dreams", it is just such a cruel joke for director Steve James to swallow another snubbing, even when he has gone out of his way to make a documentary about the man whose love for the movies cannot be easily matched by anyone. We don't know if its tradition, but to have history recorded that a documentary of the late Roger Ebert was never in consideration by the Academy just leaves a taint of hypocrisy. 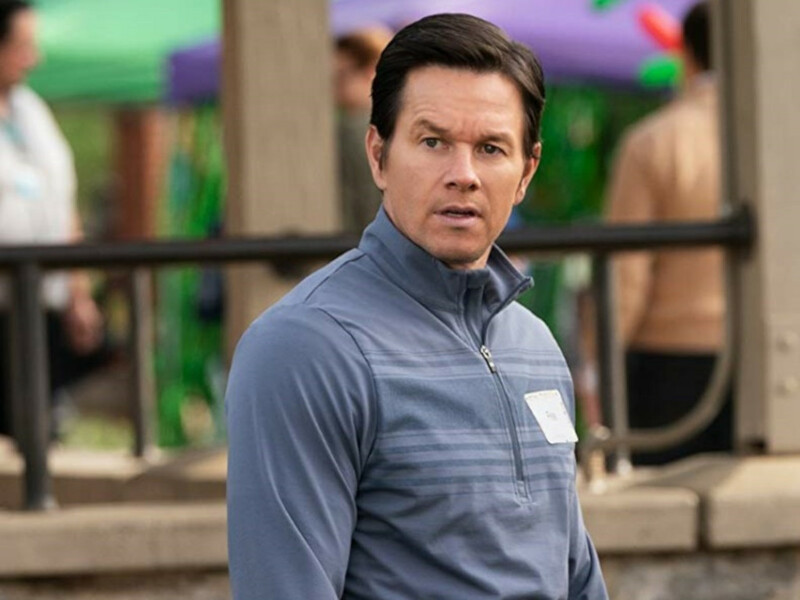 The Snubbed: "Two Days, One Night"
Given that its lead is in the race for a major award, we would have thought that Marion Cotillard's representing film would have easily made it to this race. 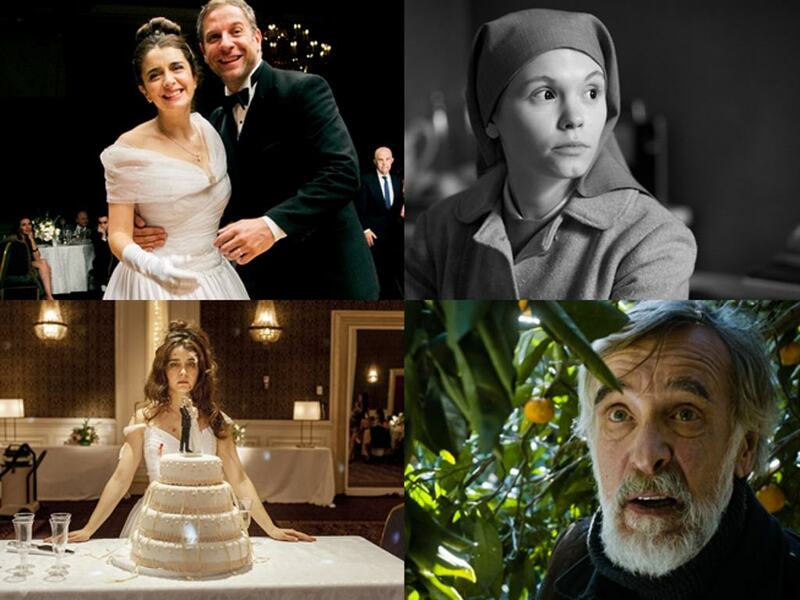 If it was nominated, it would have been the second foreign film to have the most nominations besides "Ida". Also surprised not to be in the list is the Cannes Jury Prize winner "Force Majeure", which is one major competitor less for "Leviathan" to repeat its Golden Globe victory here as well. 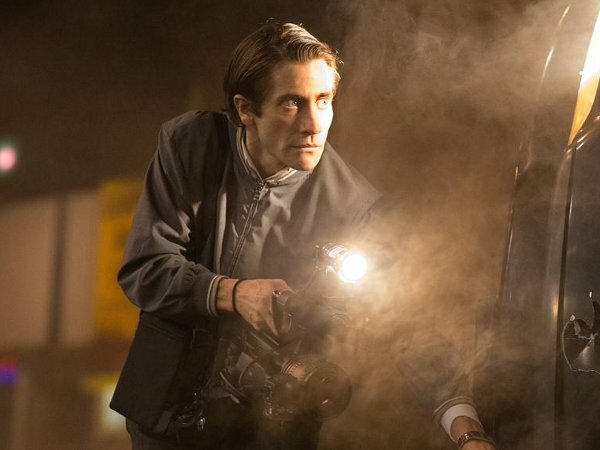 The Snubbed: "A Most Violent Year"
While we are thankful that Dan Gilroy gets the only nomination for "Nightcrawler" here (a real injustice that we will harp on later), but we didn't think that it was the perfect place for it to show its true colors. While last year saw another film from Woody Allen, who has been a strong player in this category, including "Magic in the Moonlight" as a nominee would have been questionable. J.C Chandor's "A Most Violent Year", on the other hand, would have felt right at home here and if it had replaced "Foxcatcher", all of the nominees would have been writer-directors. Before the nominations were announced, "Gone Girl" was making waves for many reasons. But among them was definitely the work that Gillian Flynn had gone through from adapting her own novel to the silver screen. It is not a small challenge for a writer, and for that it was undoubted that "Gone Girl" would have easily earned its place in this category. And then weird choices like "American Sniper" takes its nomination spot. 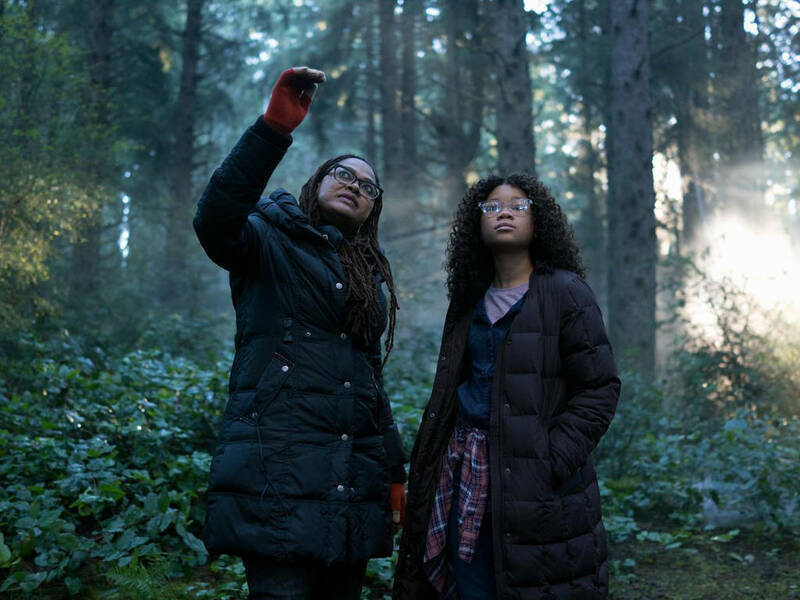 The Snubbed: "Ava Duvernay" for "Selma"
Looking at the snub against director Ava Durvenay and her "Selma" is like reliving the nightmares of 2013 and 2014 Academy awards at the same time. The last time we saw a 'Best Picture' without its director being nominated was Ben Affleck's "Argo" in 2013. As for 2014, Steve McQueen's win for "12 Years A Slave" as best picture while he effectively lost every other category to "Gravity", was a victory that had little to show for except as a tribute to appease those who had criticised the Academy demographic for ignoring its shameful past. With "Selma" not likely in the position to get a similar reaction if it did win the Best Picture, Durvenay's exclusion among the directors nominees just makes the case for the whitewashed accusations being thrown at the Oscars this year. The Snubbed: "Rene Russo" in "Nightcrawler"
As a category that will be seeing little contest (but where the best surprise can spring from) this year, we would think any nominee other than Patricia Arquette are easily replaceable (what is Meryl Streep even doing here?). If so, we would like to see "Nightcrawler" get more representation with Rene Russo in here (if she isn't nominated as a lead actress). Robert Duvall's nomination sticks out like a thumb for a movie that did not have any contending status or aspiration whatsoever, but we will give credit where credit is due. However, we would have easily replaced Duvall with Christoph Waltz, but apparently the Academy decided that "The Judge" had more Oscar bait than "Big Eyes". Another category that caught us by surprise with the nomination for Marion Cotillard, while the Dardenne Brothers did not receive a directing nod or "Two Days, One Night" not even considered for Best Foreign Film. As much as we admire Cotillard though, we were more hoping to see Jennifer Aniston finally make her Oscar debut after finally taking on the challenge to be more dramatic. Maybe her time isn't here yet, and she would probably need to produce more movies of her own for the Academy to warm up to her (like Reese Witherspoon). However, we felt a little sorry for Jessica Chastain that none of her numerous appearances last year (from "The Disappearance of Eleanor Rigby" to "A Most Violent Year") gave her enough attention to have another shot at the Oscar. 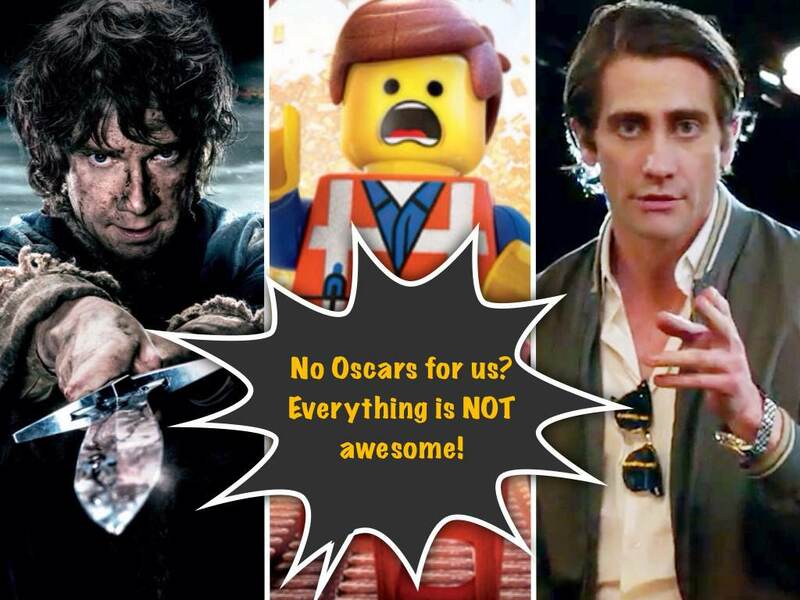 The overflowing love being thrown at "American Sniper" by the Academy is a little peculiar, but love is truly blind if it actually thinks that Bradley Cooper's performance deserves to be in this category more than Jake Gyllenhaal's in "Nightcrawler". 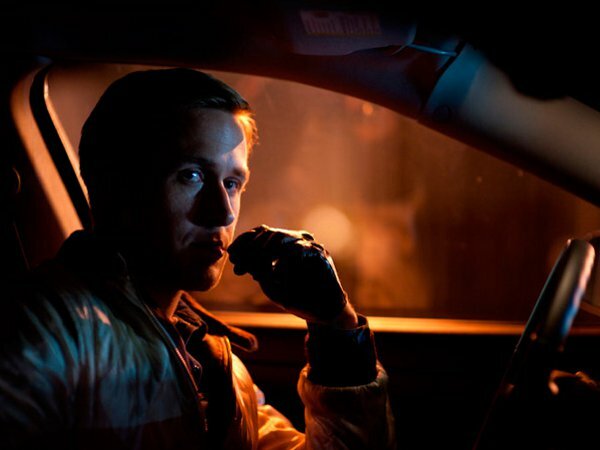 We would have been fine if this was the only nomination "Nightcrawler" received (sorry Dan Gilroy), and we could have a Gyllenhaal-naisance on our hands. While we can see why some would ask why isn't "Interstellar" one of nominees (since it had strong similarities with last year's "Gravity"), we have to remember that to be a nominee in the Best Picture is mostly a numbers game. Although "Interstellar" and "Foxcatcher" have the same number of nominations of five apiece, "Foxcatcher" had all five of its nominations in the major categories (acting, directing and writing), while "Interstellar" stayed mostly in the technical categories (where we think it would mostly dominate the field). Which makes the absence of "Foxcatcher" all the more puzzling since the "Best Picture" certainly had space for one more out of its allowed 10 (even after giving one to "American Sniper"). You can't have everything, but nobody said you can't get mad about the films, actors and actresses that could have been for the Oscars. 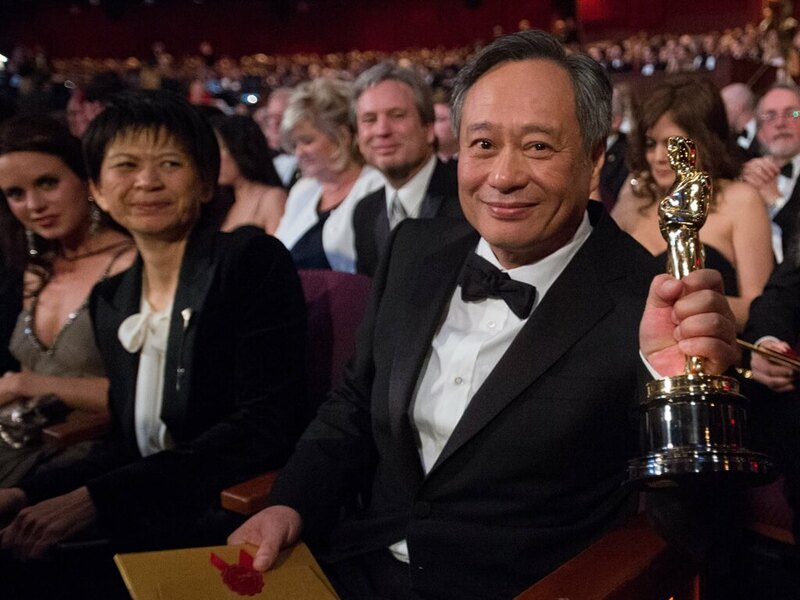 With this year's nominees from Asia; "The Wind Rises", "The Grandmaster" and "The Missing Picture", look at Asia at the Oscars over the years! Hardy out, Gyllenhaal in for "Suicide Squad"
Who are the winners for Best Picture, Actor, Actress and more? 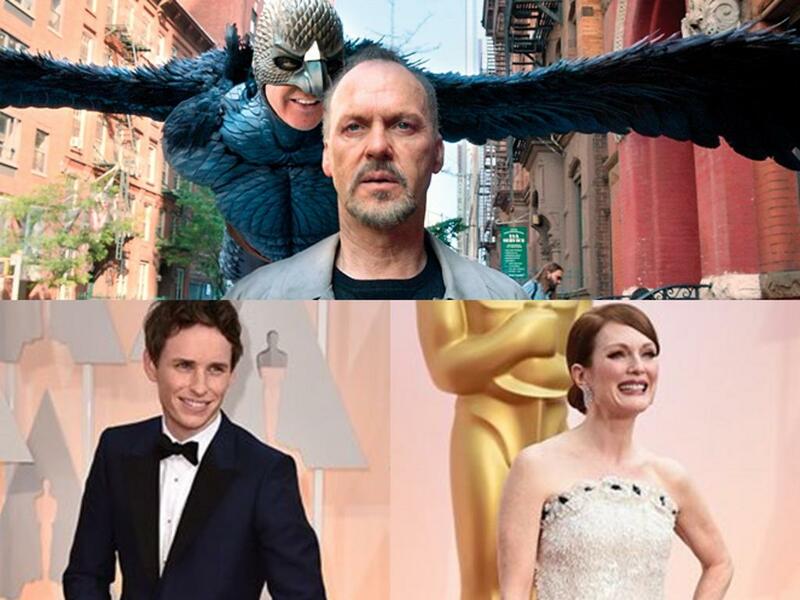 Let us give you our expert predictions for the Oscars this Monday! We picked our favourite looks from the Oscar red carpet from Anna Kendrick to Zoe Saldana! 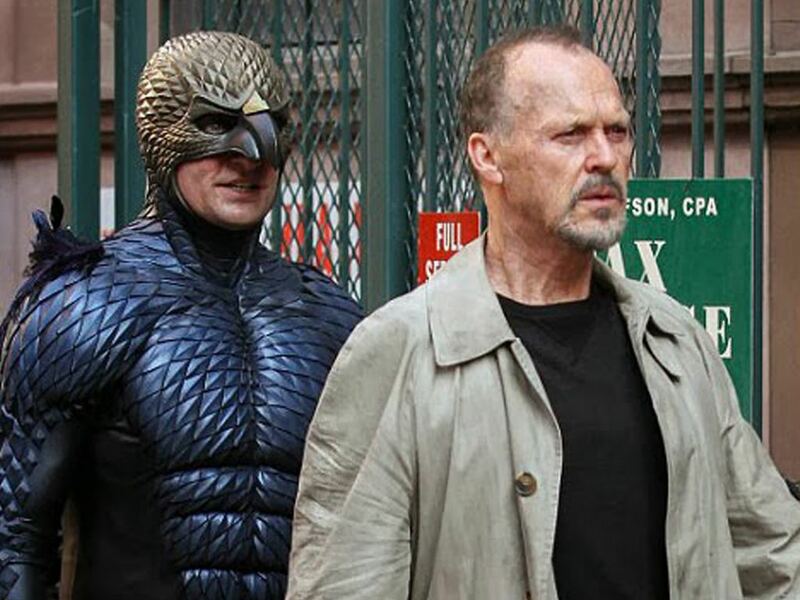 "Birdman" wins Best Picture. Best Actor and Best Actress goes to Eddie Redmayne and Julianne Moore. 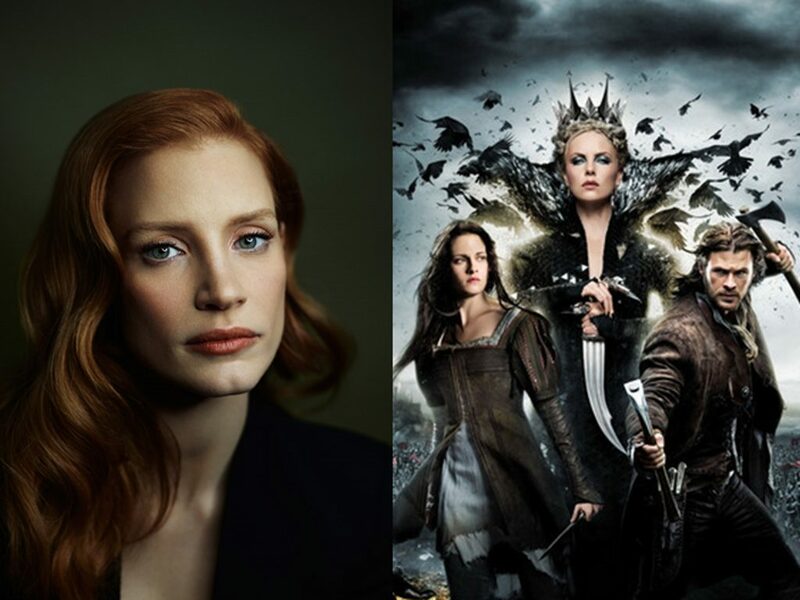 Jessica Chastain to star along "Snow White and the Huntsman's" Chris Hemsworth and Charlize Theron. Kristen Stewart out. 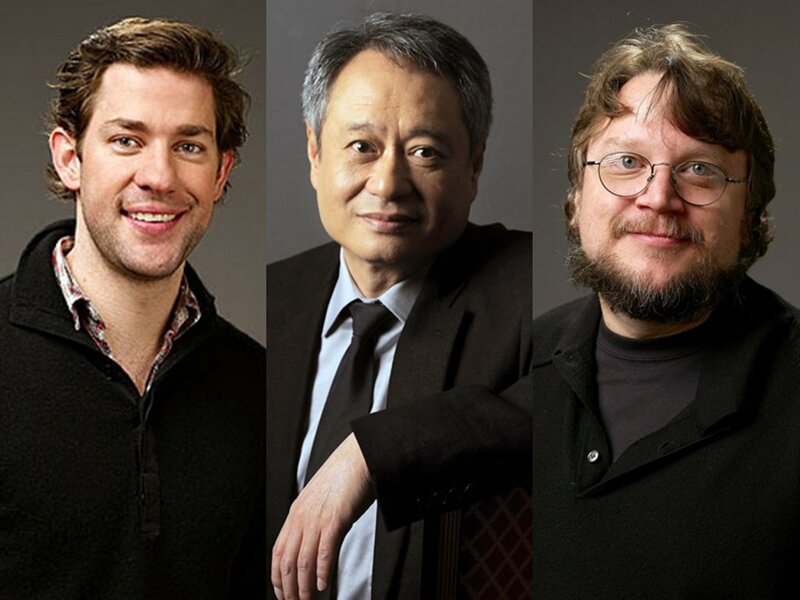 John Krasinski, Guillermo Del Toro, and Ang Lee will announce the nominees for the 88th Academy Awards.